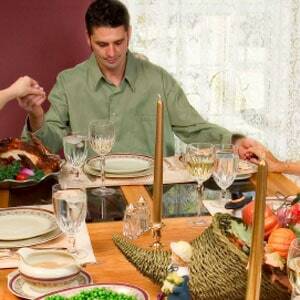 The first Thanksgiving wasn’t all about football, feasting, family, and fun like it is today! To the exhausted Pilgrims, it was a time to stop and thank God for His benefits—shelter, provision, and the kindness of a native American who saved them from starvation. The devoutly Christian Pilgrims sacrificed all for a chance at religious freedom. 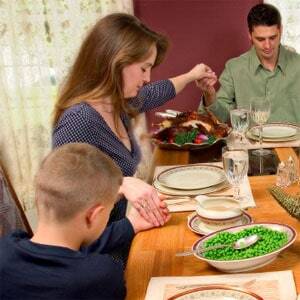 The first Thanksgiving wasn’t all about football, feasting, family, and fun like it is today! Why did the Pilgrims risk it all for a new life in the New World? The Pilgrims didn’t know where they were going or what they would do when they arrived. Thanksgiving is only one day a year, but what a great day for remembering all God has done! The Raineys talk about some of the Rainey Thanksgiving traditions that set the day apart from all other holidays. 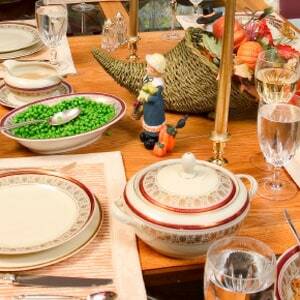 Americans began celebrating Thanksgiving over three centuries ago. Who were the Pilgrims, and how did they get to America? How do you cultivate a grateful heart?